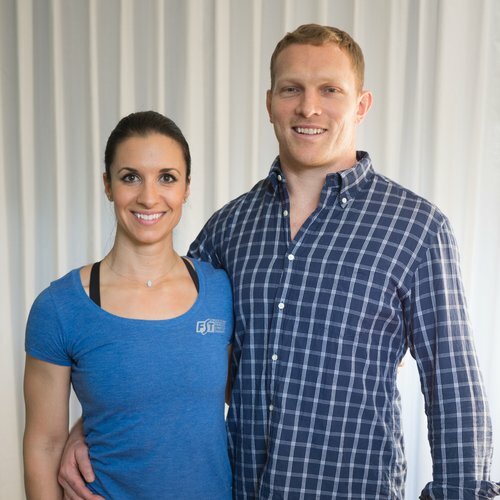 A unique blend of sports rehab and exercise to help you recover from injury, and get in the best shape of your life. Just a handful of soft tissue exercises and movements can yield immense benefit in minimal time. 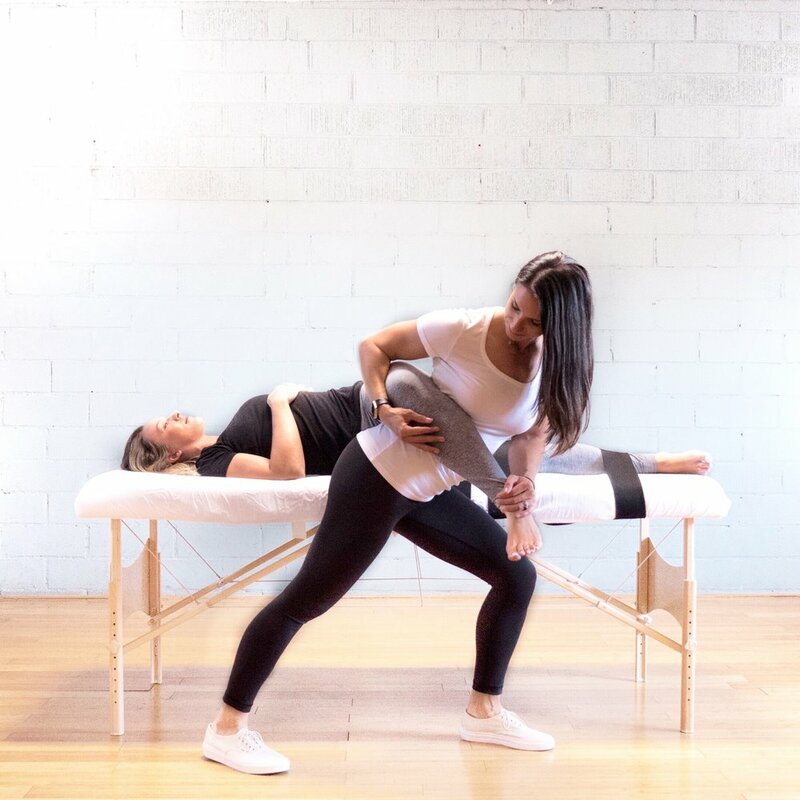 From the very first session, we focus on these specialized exercises, allowing clients to achieve a level of health and fitness that far exceeds their own expectations. 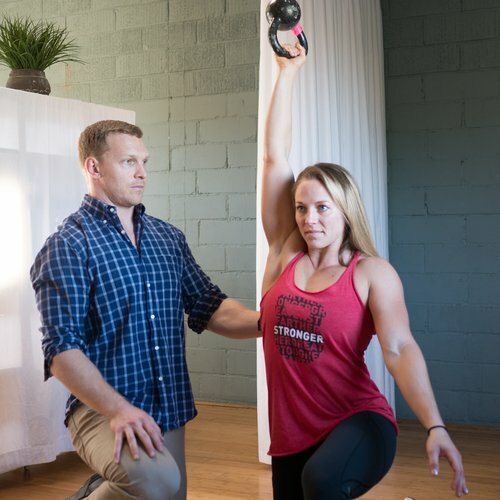 Find out how to get on path to reducing injury, enhancing athletic performance, and improving overall quality of life.